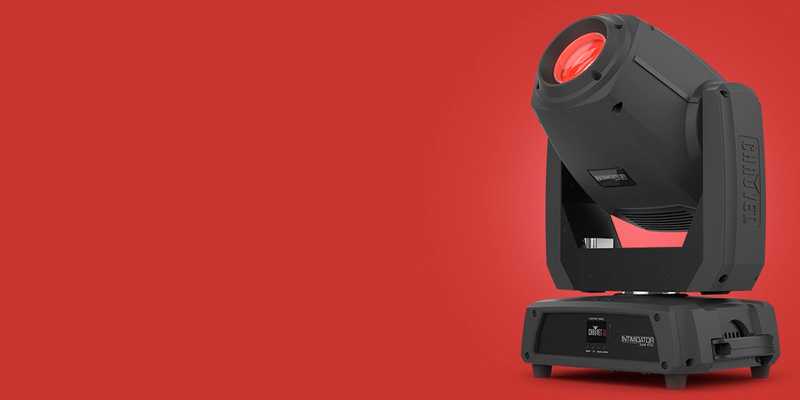 Chauvet DJ | Buy Chauvet DJ Lights in Chicago, For Cheap! 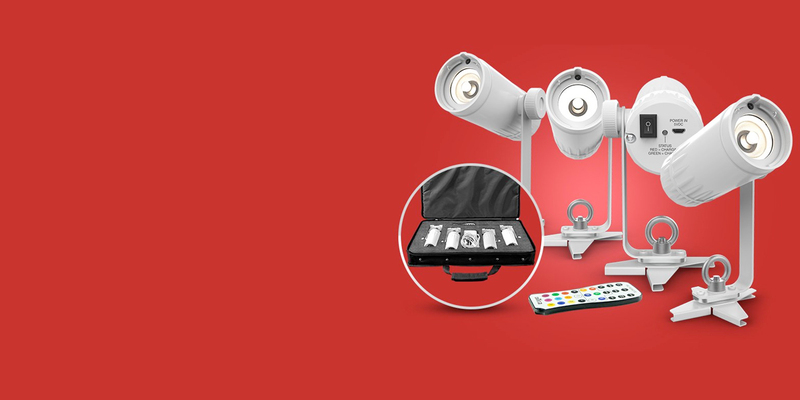 Powerful moving head designed for spotlighting large events. 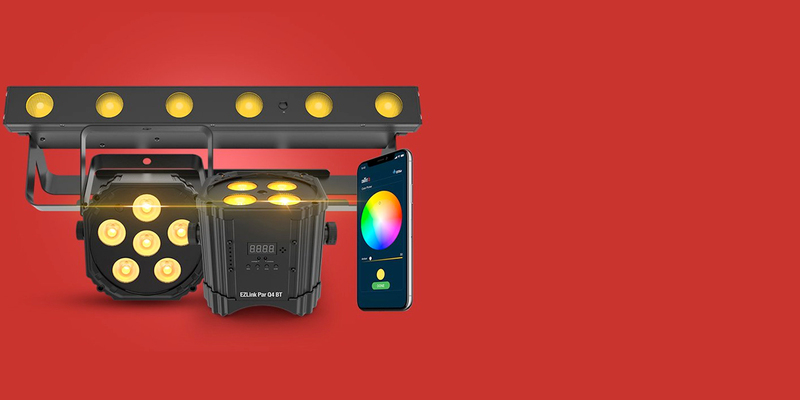 Accent lighting and pin spotting with battery-powered!